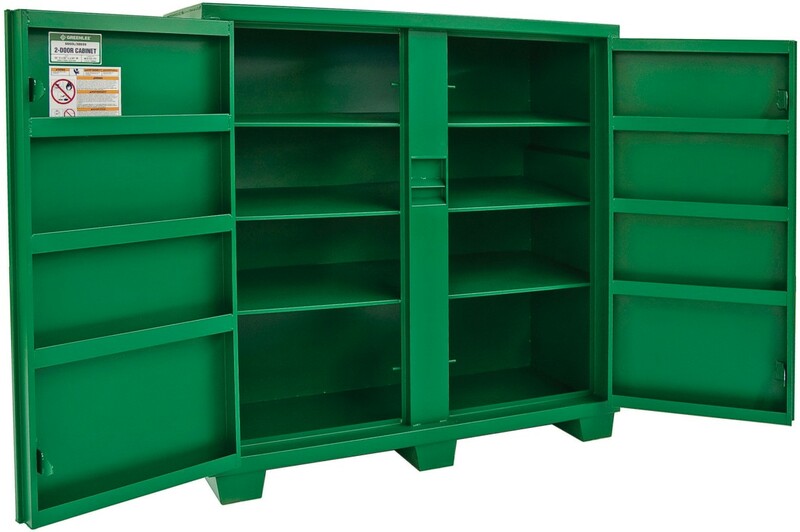 EB Horsman Product Profile: Need Job Site Storage? Ask EB Horsman! 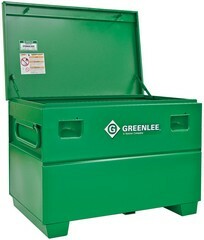 Need Job Site Storage? Ask EB Horsman! 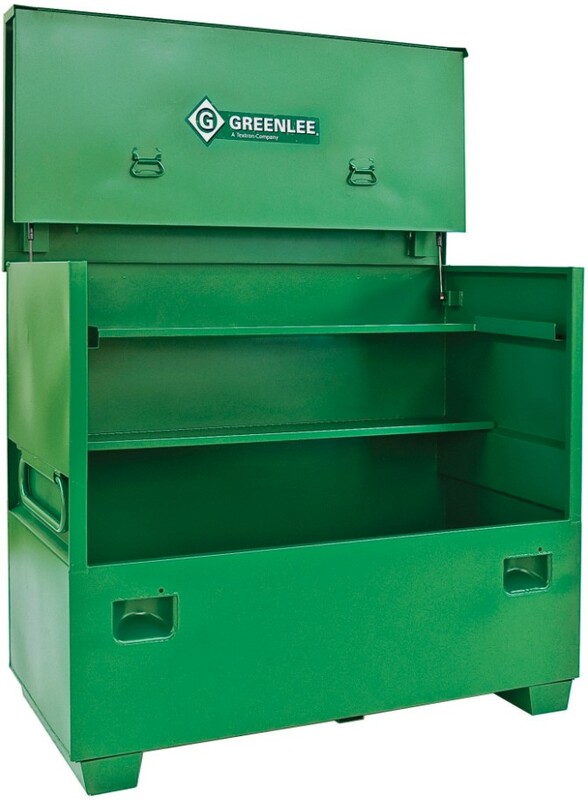 Greenlee storage systems protect the tools you've invested in and use day in and day out. From the smallest chests to their largest field office, their storage boxes are as tough as the trade. With patented, dual-recessed lock enclosures, you'll prevent theft. 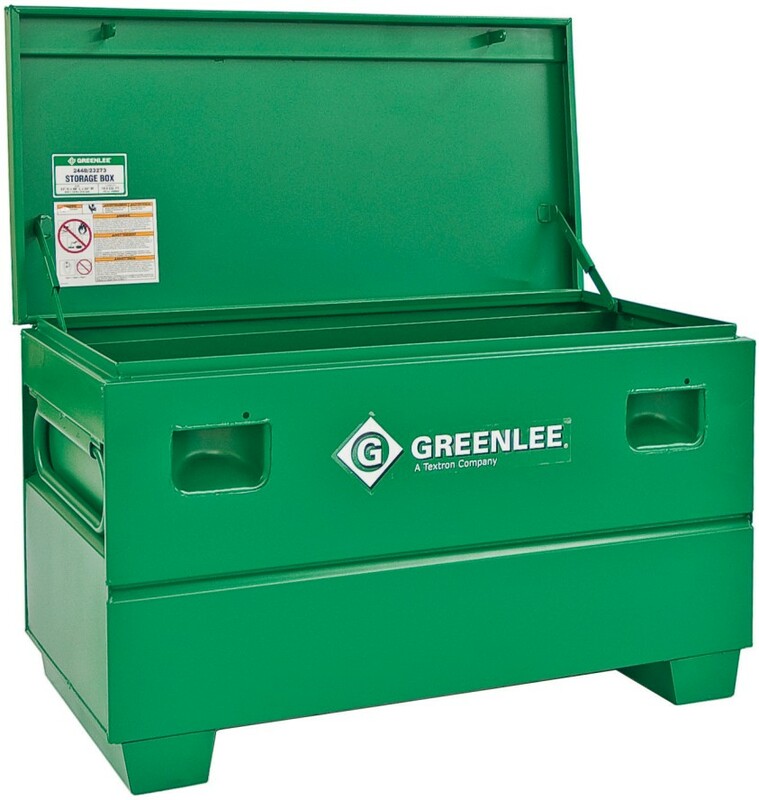 Newly designed ergonomic features make Greenlee storage and handling systems easy to use on any jobsite.